LOCATION, LOCATION, LOCATION!! Great opportunity to renovate this in town home into a single family! 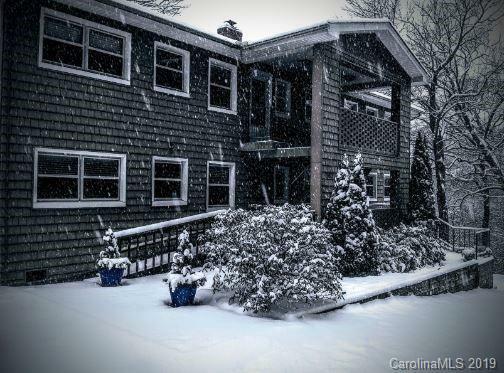 This rare, one-of-a-kind property is just over one block from downtown Blowing Rock!! This solid concrete structure is currently setup as a 3-unit multi-family dwelling with huge rental income return ($4,000+/per month/per unit in peak season)! The upper 2 levels (each 3bed/2bath) could easily be converted into a large single-family home with a guest / in-law / caretaker suite below (2bed/1.5bath). Each level has it's own oversized porch, patio and sun room! 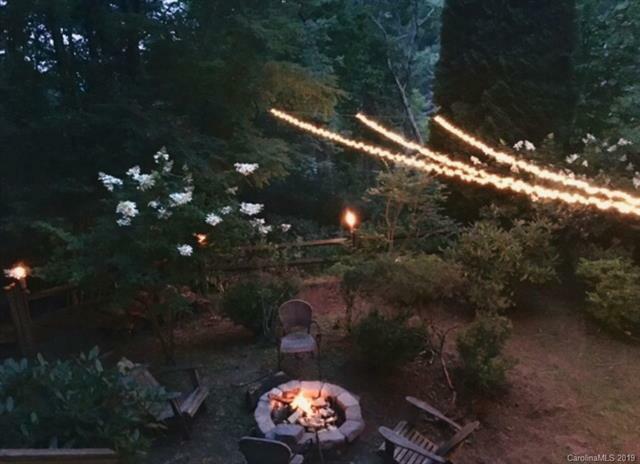 The private & wooded backyard is the perfect place to relax in the hammock nestled in the trees while enjoying the scenic mountain views or an evening around the fire pit! 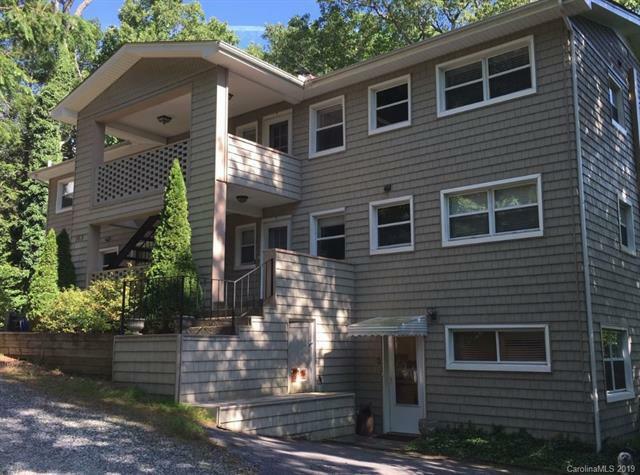 Ample parking and several updates throughout! This property is truly a unique hidden gem. 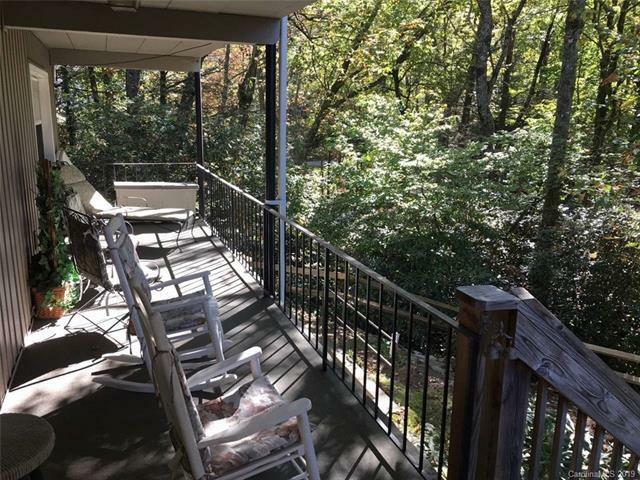 Enjoy the beauty of the Blue Ridge Mountains while being in such close proximity to all that downtown Blowing Rock has to offer! Most furnishings convey.